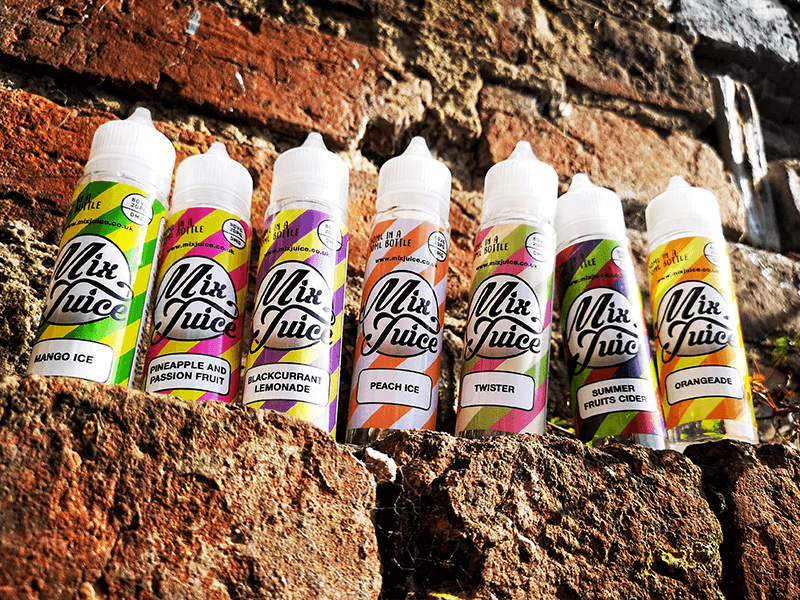 Mix Juice Blackcurrant & Lemonade Short fill E-Liquid. 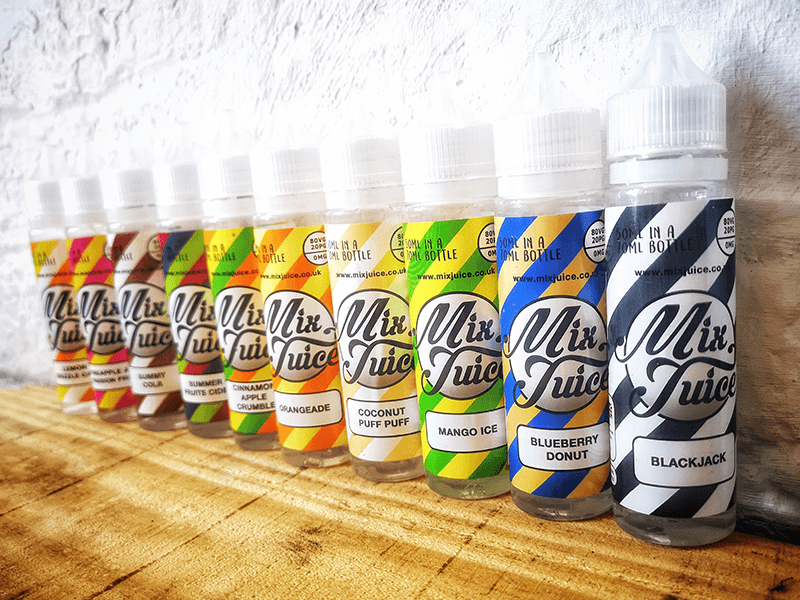 50ml, nicotine free with choice of additional Nic Shots. 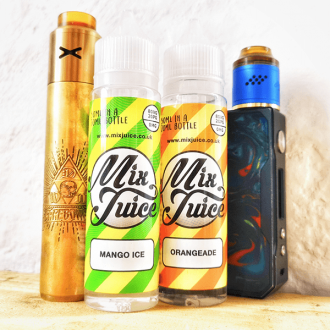 One for Lemonade lovers! Our Blackcurrant Lemonade blends the sharp, fruity tartness of fresh Blackcurrants with the zesty, refreshing taste of sparkling Lemonade. Akin to putting a drop of Ribena in favourite glass of cold lemonade. 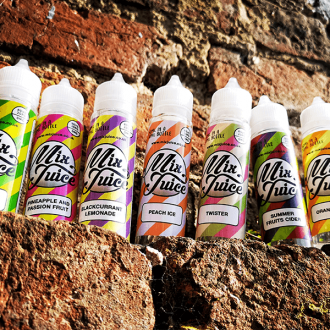 Our short fill eliquids are mixed with an 80/20 blend of VG to PG, perfect for carrying flavour and blowing thick, sweet smelling clouds. 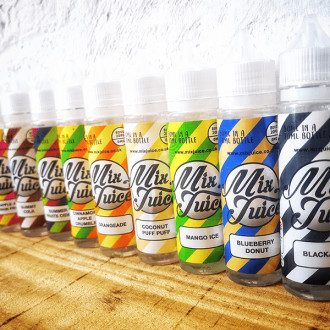 You can buy your Mix Juice Blackcurrant Lemonade on its own, nicotine free or you can add 10ml or 20ml or Nic Shot to create your desired strength. Absolutely love this and can’t argue with the price. Absolutely stunning! 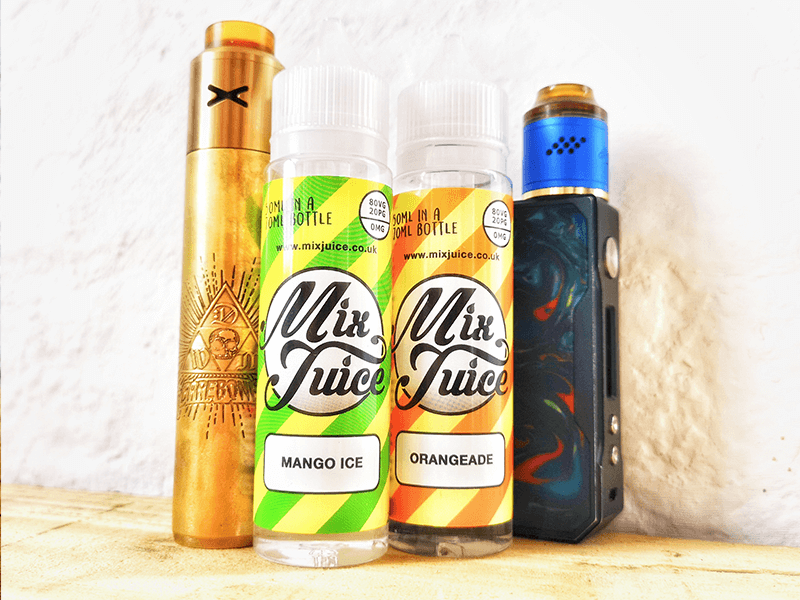 Can not stop vaping this. It’s got such a satisfying blackcurrant taste, very moreish! Definite blackcurrant and surprisingly “fizzy” feel, certainly earns the lemonade name.